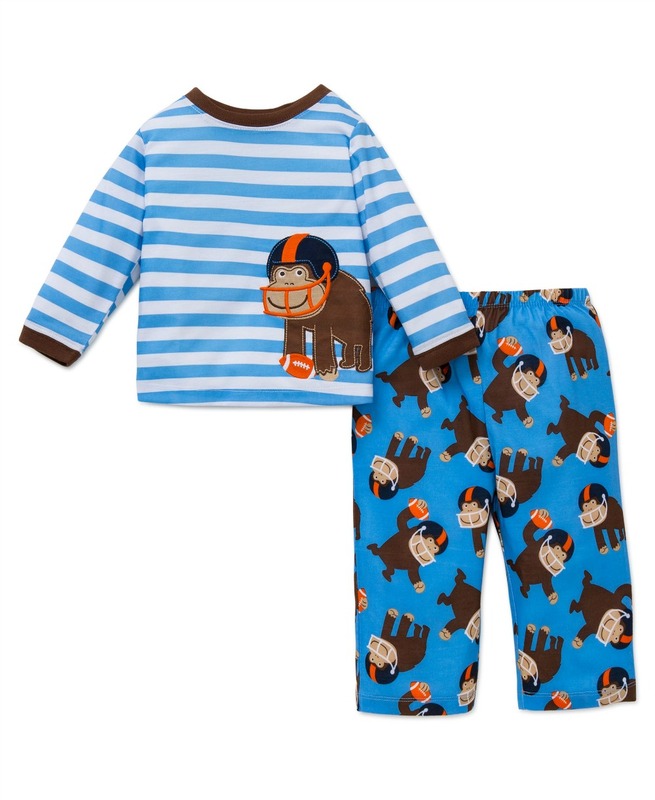 Boy's monkey 2pc pajama set. Polyester. machine washable.